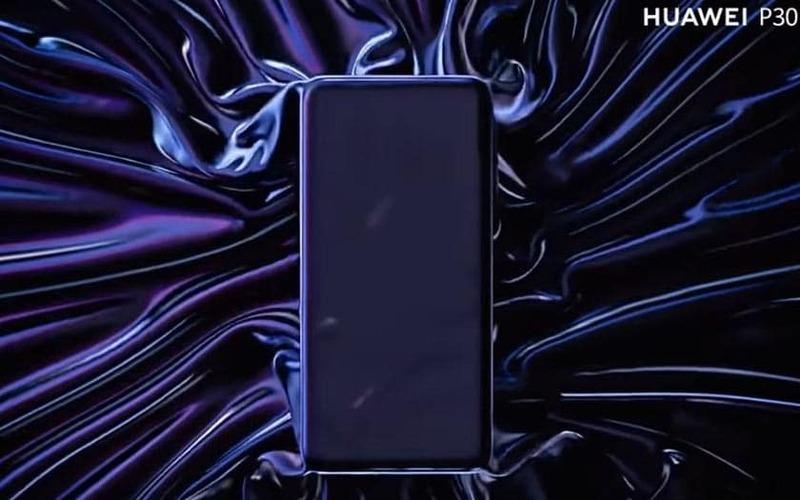 The Huawei P30 is entitled to its first official video teaser. A clip that confirms that we can expect improvements in photo quality, including a quadruple sensor and an expected x10 zoom on the Pro model. We could also have something new on the audio side. Huawei Mobile begins to accelerate its communication campaign around its upcoming P30 smartphones. The brand has published a video teaser (to be found at the end of the article) a little over 30 seconds on some pages of its social networks to start to put the mouth water. Unfortunately, if the smartphone appears in the clip, it does not tell us anything about its design. As a reminder, the Huawei P30 and P30 Pro could stand up thanks to upper and lower edges and flat. Hard to confirm with the visuals that are offered here. It is also not clear here whether the Huawei P30 and P30 Pro have a longer screen than the P20 as claimed by a leak. The video shows the slogan “P for Photography” , confirming that we can expect something new in this respect. That’s good, many clues make it almost certain that the Huawei P30 Pro will be equipped with a quadruple photo sensor and an x10 zoom . We also see the moon in the teaser, and a zoomed photo of the star taken with the smartphone was just shared on Weibo by Richard Yu, CEO of Huawei. This may be a misinterpretation, but some images may suggest that there is also some good news coming from the audio side. The P20, unlike the P20 Pro, had no right to stereo speakers. This could possibly change with the P30. Response to the official launch of the Huawei P30 on March 26, 2019 in Paris .